Getting a pair of new spectacles is often the most exciting part of getting your eyes examined! If your prescription changes, treating yourself some new specs is a great way to update your look and stay on top of eyewear trends. 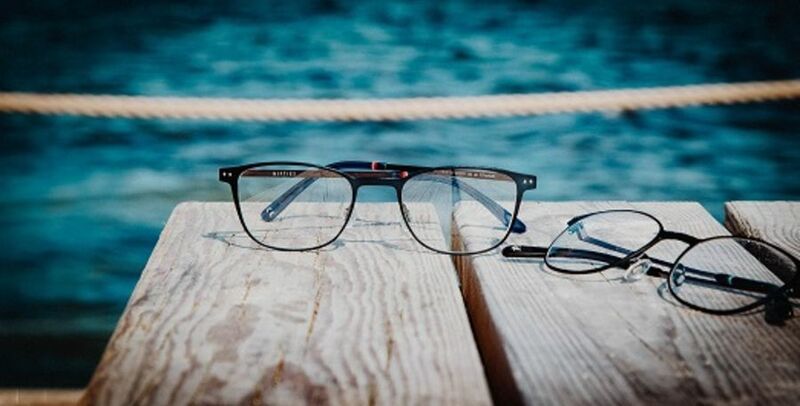 After the process of finding the perfect pair of frames with your dispensing optician, they are fitted specially to you for your comfort and individuality. For some people, what should be the simplest part of this process can actually become difficult. If you have a petite face with slight features, a small pupillary distance (PD) or are delicately framed, getting eyewear that fits you well can be more of a challenge than you thought. Nifties eyewear is the ideal brand for people with that exact problem! Designed specifically for customers with small PD, Nifties offers a selection of modern styles that are sure to fit you just right. Nifties have designed to flatter ‘fine facial features’, so even their oversized frames won’t be overbearing or heavy on your face. Nifties gets its name from the colloquial term ‘nifty’ – something new, smart and stylish. People with small PD’s often require smaller spectacles, but very few eyewear brands have this as an option. 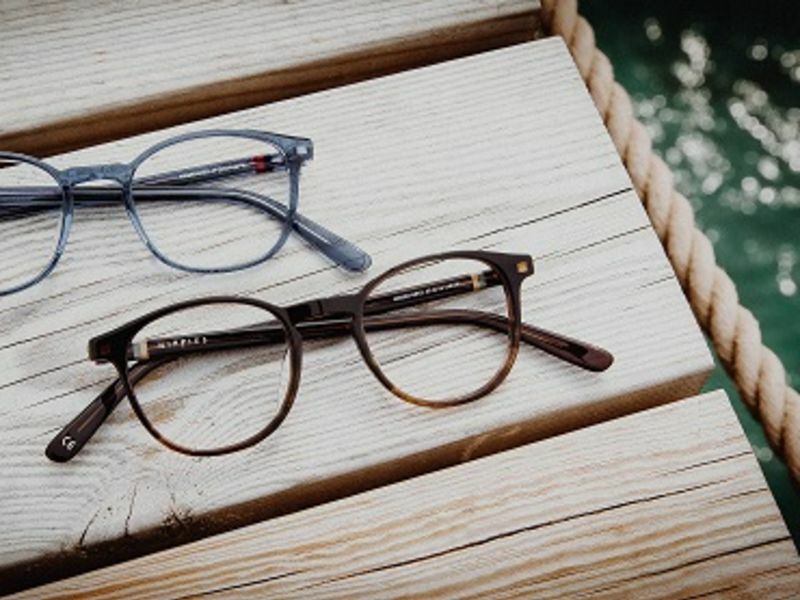 This new concept for eyewear doesn’t compromise on the usual excellence you would expect from brands in Leightons- with over 30 years of experience in designing quality eyewear, Nifties is hand made with materials such as titanium and acetate. These materials are offered in a huge variety of styles and colours, from your vibrant reds to undertone-greys, so you can stand out as much (or as little) as you like! 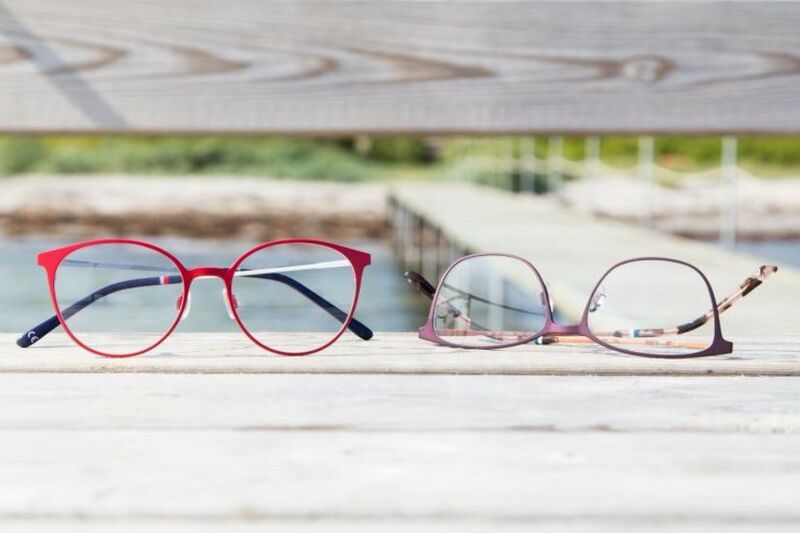 Egham loves the new collection available in store, which offers a whole new option to their customers who have previously struggled to get well fitted frames that suit them! If you have ever struggled to find frames that suit you, try them for yourself. You can see the range in our Egham branch, or book an appointment online to see if your prescription has changed.